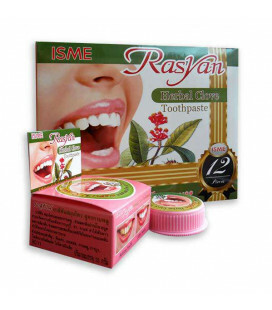 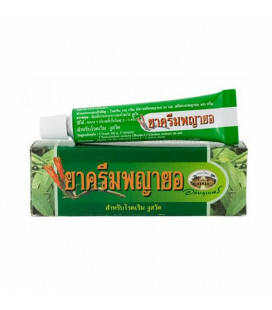 White Thai balm in its composition has oil, due to which it contributes to the rapid restoration of the skin. 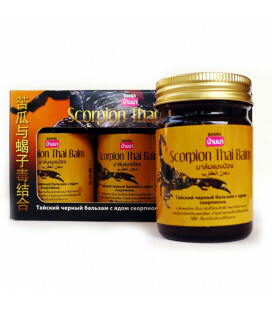 Use it for various injuries, cuts or bruises. 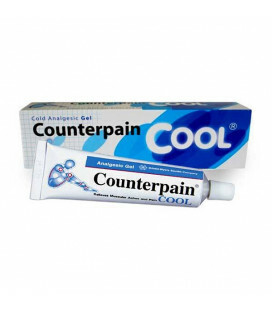 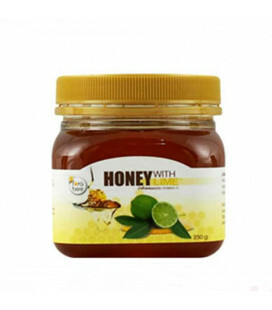 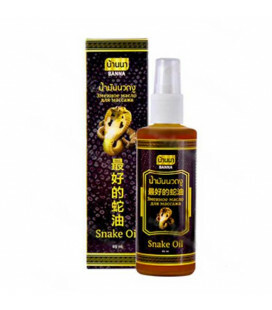 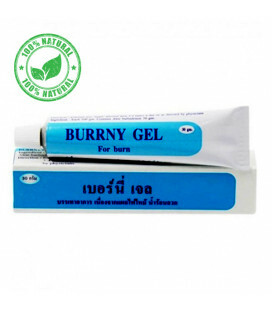 It is effective for burns and insect bites and any inflammatory skin reactions. 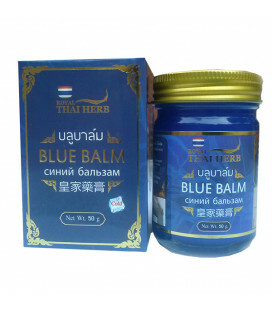 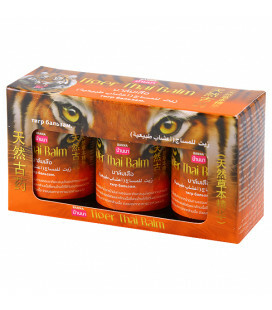 White Thai balm effectively helps you with pains in muscles and joints. 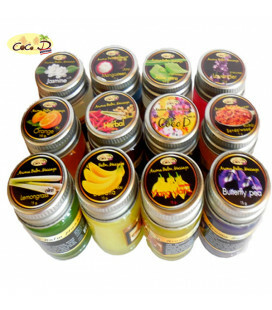 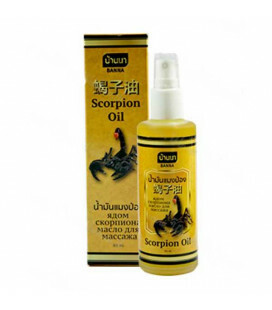 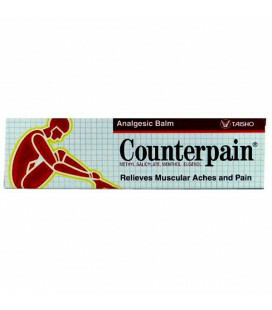 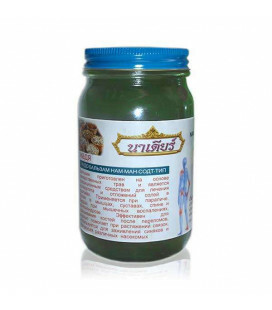 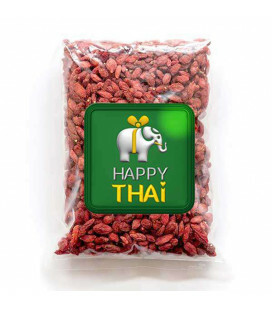 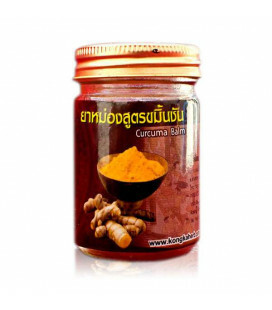 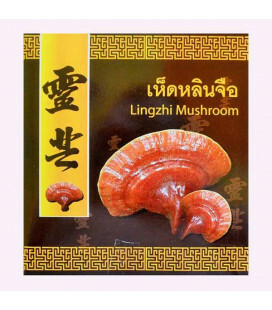 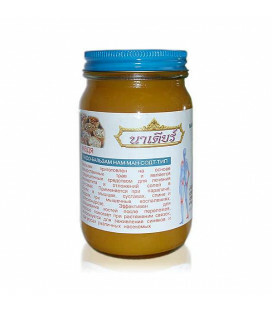 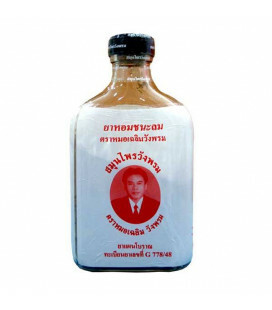 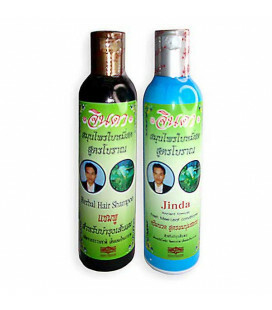 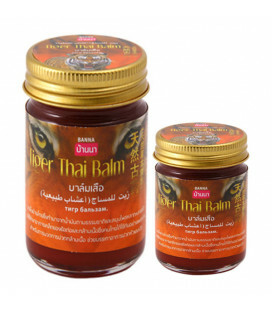 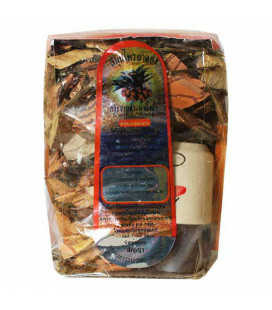 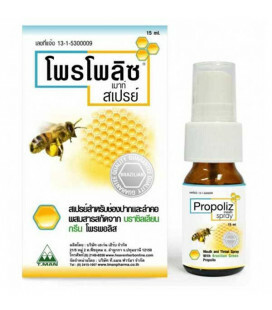 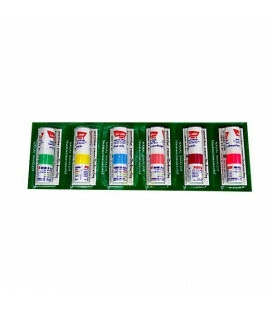 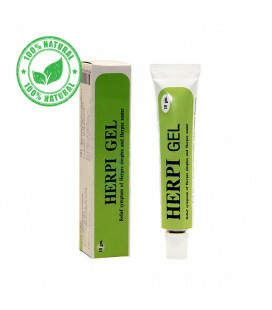 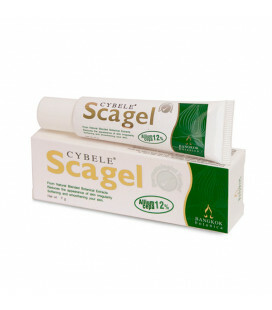 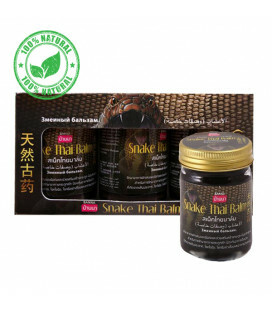 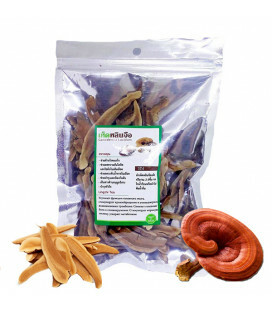 By its action it is slightly weaker than the green and Red Thai balm, but it is the best remedy for massage sore points. 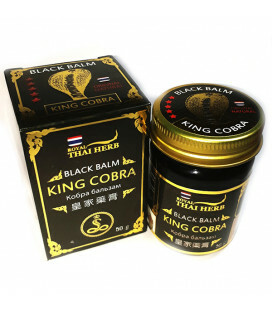 White Thai balm in its composition has oil, due to which it contributes to the rapid restoration of the skin. 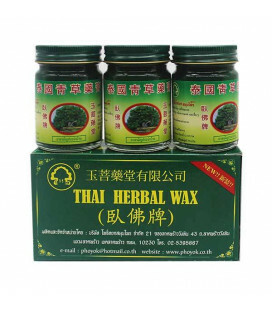 Use it for various injuries, cuts or bruises. 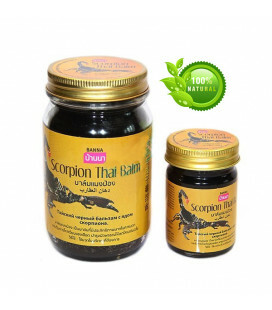 It is effective for burns and insect bites and any inflammatory skin reactions. 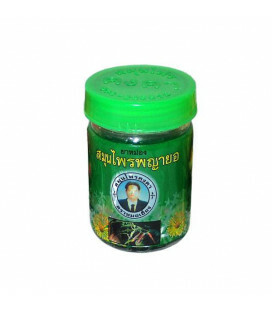 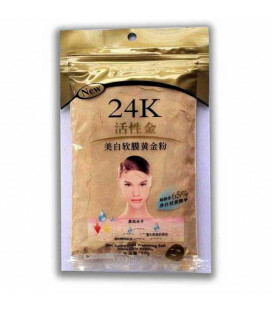 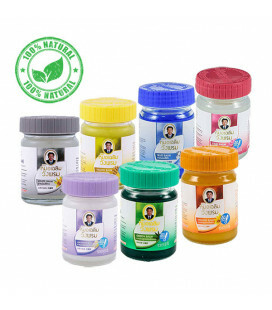 The perfect remedy to relieve respiratory diseases. 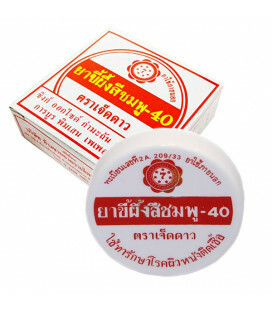 White balm is hypoallergenic detergent. 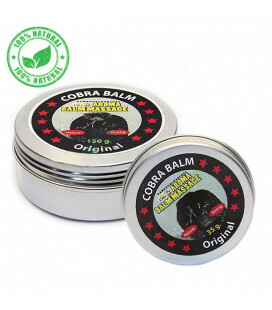 Do not apply balm to the wounds.